A practicing lawyer for more than 30 years, Trish Giordano represents individuals throughout Pennsylvania and New Jersey who have been injured by medical malpractice. A seasoned trial attorney, Trish litigates cases against healthcare providers on an assortment of claims, from birth defects arising out of the mismanagement of a woman’s labor and delivery to severe and permanent injuries caused by delays in diagnosis or treatment. Trish also lectures to other attorneys on medical malpractice and related topics. She has authored numerous appellate briefs and has argued before the Pennsylvania and New Jersey appellate courts. 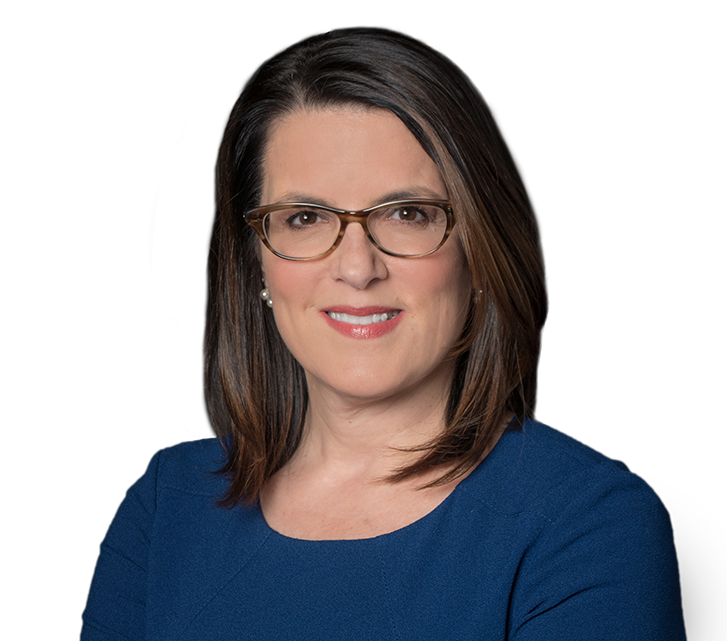 In 2014, Trish was chosen as a Top 100 Pennsylvania Civil Plaintiff Trial Attorney by The National Trial Lawyers and since 2013, she has been named a Pennsylvania Super Lawyer by Thomson Reuters. In 2015 she was honored by South Jersey Magazine as a Top Attorney. Trish also holds an AV Peer Rating by Martindale Hubbell, its highest rating. In recognition of her accomplishments in law school, she was awarded a scholarship from the Justinian Law Society of Massachusetts and received the Outstanding Achievement Award by the Student Bar Association. Trish is active in the New Jersey Association for Justice (NJAJ) and serves on its Executive Committee. Trish has been co-chair of NJAJ’s Medical Malpractice Committee since 2013 and co-chair of several other committees since 2011. She also serves as a trustee of the NJAJ Political Action Committee. Trish is a member of the American Association for Justice, the Pennsylvania Association for Justice, the Philadelphia Trial Lawyers Association, the Philadelphia Bar Association, and the Camden County Bar Association. A life-long resident of Camden County, Trish and her husband live in Haddonfield, New Jersey. Besides spending time with family and friends, Trish enjoys spinning, yoga, traveling, and the Philadelphia Eagles. 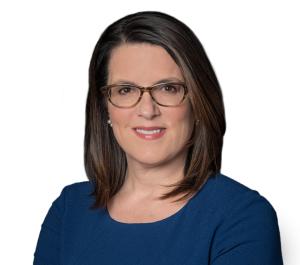 Trish earned her law degree from the New England School of Law – Boston and is licensed to practice in Pennsylvania, New Jersey, and the federal courts located in the Eastern and Middle Districts of Pennsylvania and New Jersey. Attorneys Carol Nelson Shepherd and Patricia M. Giordano Provide Insight on Preparing a Case for Federal CourtPhiladelphia medical malpractice lawyers Carol Nelson Shepherd and Patricia M. Giordano presented a CLE outlining tips to fight medical malpractice claims ending up in federal court, which may be avoided by following these steps.